NOTE: This is a 200g/757L/25.4kg box mix of salt. Instant Ocean® Sea Salt is the most carefully formulated and universally preferred sea salt in the world. The #1 choice of hobbyists, public aquariums, and scientific research facilities, Instant Ocean Sea Salt has set the industry standard for quality, consistency, and value for more than 40 years. Instant Ocean synthetic sea salt contains every necessary major, minor, and trace element and has no nitrates and no phosphates. It was developed through sophisticated biological and chemical testing, and every batch is analyzed to assure consistent high quality. 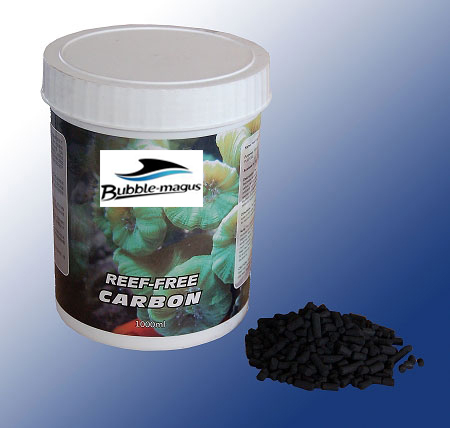 Exceptional solubility, uniform particle size, and outstanding package value have made Instant Ocean¼ salt the choice of aquarists for over 40 years. 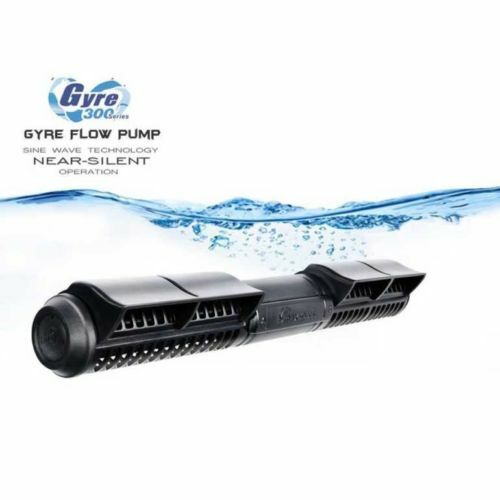 No other product outperforms Instant Ocean salt. Our guarantee of quality is supported by a history of proven usage. 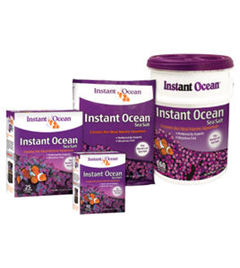 Instant Ocean¼ is the world's most popular brand of synthetic sea salt. Each Box comes with 4 separate bags. So no need to worry about having to open up the whole box of salt at one go. DeepBlue comment: This salt mix has been around for a long time (40+ years) to proof they are good and problem free to the aquarium industry. Unlike smaller brand that we have experience with, one lot maybe good another lot can be rubbish. It is also priced very well being a Made in USA salt mix unlike most other brand which is either made in Israel, Thailand or China.